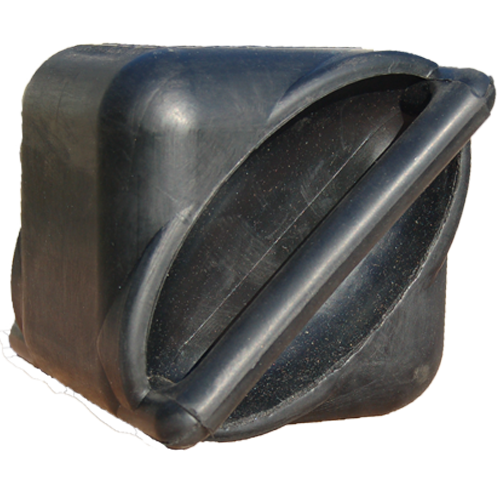 The Equicube Pro looks just like the Original but it is made from a more dense rubber. This means that it is slightly heavier and has a more solid feel. 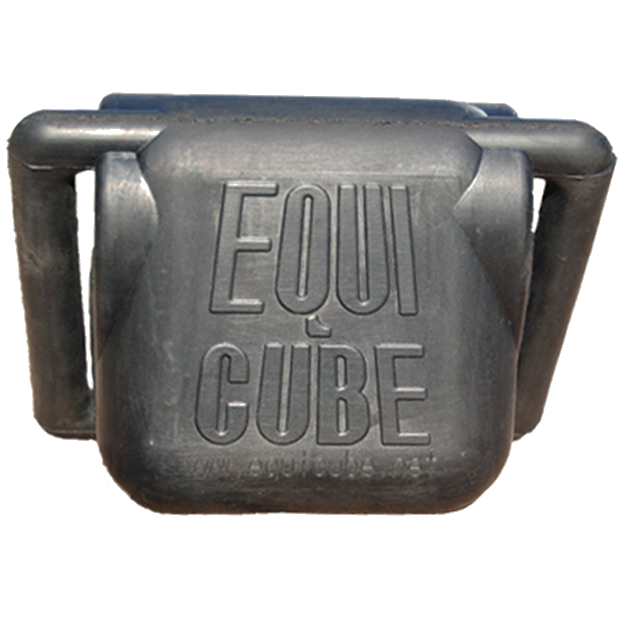 The result is that the handles are much more firm so those that have bigger moving horses or are doing a lot of sitting trot will find it easier to keep the Equicube steady. 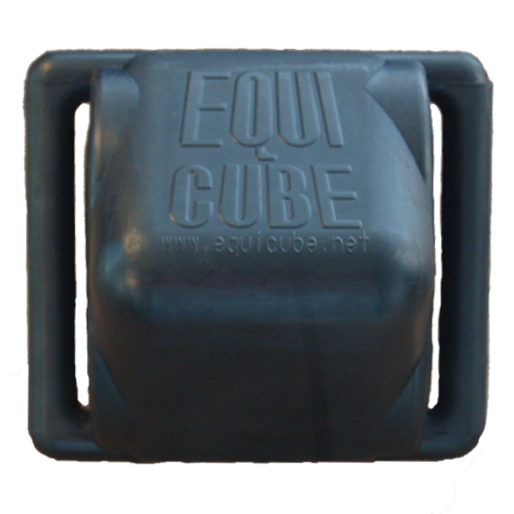 The Equicube Pro is made in the USA out of 100% recycled materials. It is constructed out of solid rubber, measuring 7″ by 5″ by 5″, and weighing approximately 4.8 pounds.